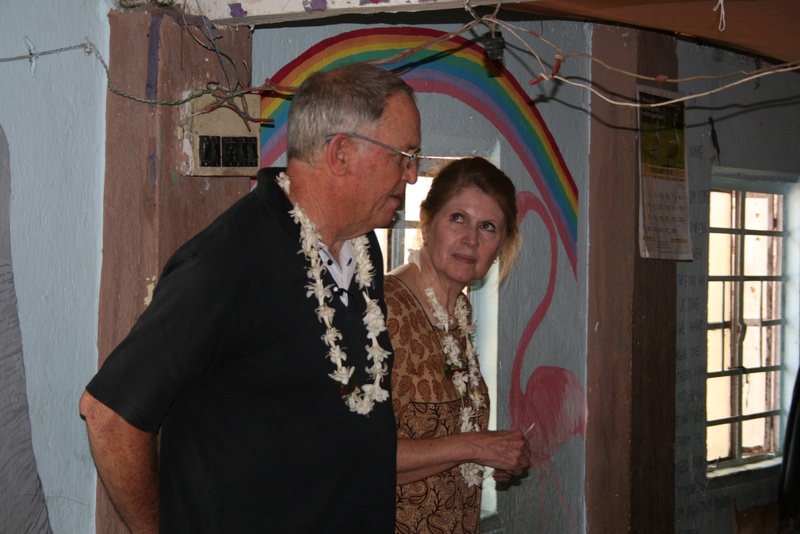 Today our team visited the New Hope school. 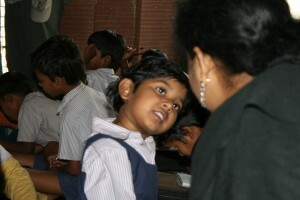 The school is located in the Udayan Polly slum area just across a stinky creek from New Town. New Town is new Kolkata, India. 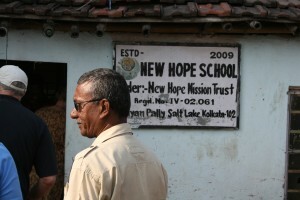 The New Hope school provides an opportunity for about 85 children. There estimated to be 1000 children in this slum area. About half of those children, whose parents have a value for education, have their children attend state run public schools many miles away. the other 400 or so children have no educational opportunity. Our team split up today with half the ladies going to visit the small dwellings of this slum to pray with mothers of children in the school. 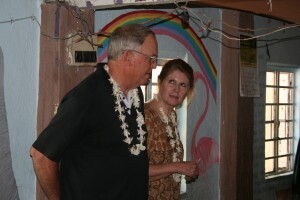 The remainder of the team taught the children a craft with a purpose. The craft was a butterfly to clip on to the students shirt. The story is how when we accept Christ as our savior the change is like the change wow worm into a butterfly. 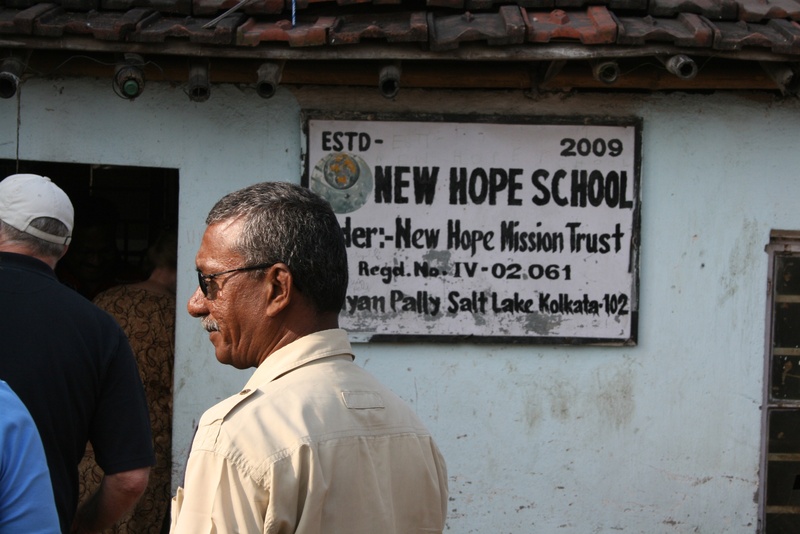 During our time of reflection on the day, all agreed the New Hope school shines as a beacon of light and hope in a very dark and dreary place, the Udayan Polly slum area. We left with a deep appreciation for the benefits we enjoy and take for granted in the USA. The disparity between these children, the poorest of the poor, and the upper class of New Town was nevermore apparent than at lunch. We had KFC in a beautiful glass glass wall building nearby. What different lives we lead from these poor and downtrodden children.